Forget about Google and Boston Dynamics. This week the real news is that GM acquired small San Francisco based startup Cruise Automation for the rumored sum of more than $1B US, according to Fortune. Robotics has its first unicorn! For the last 3 years, Cruise Automation has been working on an ‘after market’ kit to make vehicles self driving. Cruise have previously raised over $18 million in venture funding, on a post-money $90 million valuation. Investors include YCombinator, Spark Capital, Maven Ventures and Founder Collective. Apparently Cruise was in discussion with GM about their next venture round which turned into an acquisition. It would seem that GM is interested less in the after market kit and more in integrating the Cruise team into GM’s core technology development. 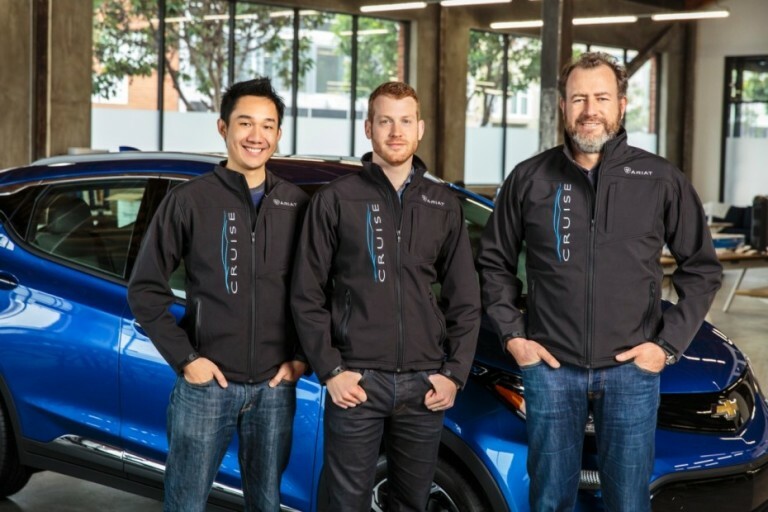 According to the press release, Cruise will operate as an independent unit within GM’s recently formed Autonomous Vehicle Development Team led by Doug Parks, GM vice president of autonomous technology and vehicle execution, and will continue to be based in San Francisco, where Cruise has been testing its technology in a challenging city environment. “Cruise provides our company with a unique technology advantage that is unmatched in our industry. We intend to invest significantly to further grow the talent base and capabilities already established by the Cruise team.” said Mark Reuss, GM executive vice president, Global Product Development, Purchasing and Supply Chain. According to the press release, the acquisition of Cruise is GM’s latest step toward its goal of redefining the future of personal mobility. Since the beginning of the year, GM has entered into a strategic alliance with ride-sharing company Lyft; formed Maven, its personal mobility brand for car-sharing fleets in many U.S. cities, and established a separate unit for autonomous vehicle development. But really, robotics has finally reached the tipping point. In 2014, Silicon Valley Robotics announced that over $1 billion had been invested in robotics in the last 5 years, 2009 to 2014. In 2015, over $1 billion was invested in robotics in a 12 month period, according to Hizook. And in 2016, over $1 billion has been invested in one single robotics startup, Cruise Automation. Robotics has its first real unicorn.